Fancy winning a competition to help beat the January blues? It's time to say goodbye to 2017 and say hello to 2018, by updating your wardrobe with key pieces that can be styled up or down! 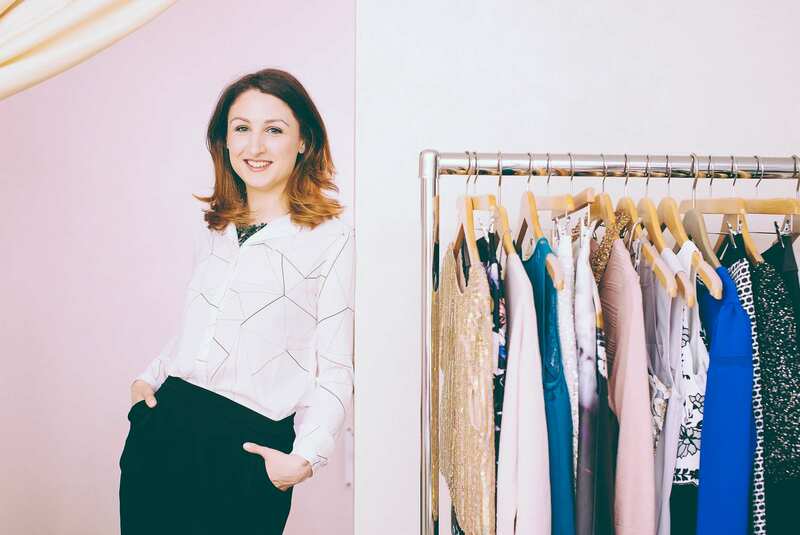 We've teamed up with Victoria Square to give you the chance to win a personal styling session with the fabulous Katherin Farries. One lucky winner will also win a £500 gift card to spend at Victoria Square. 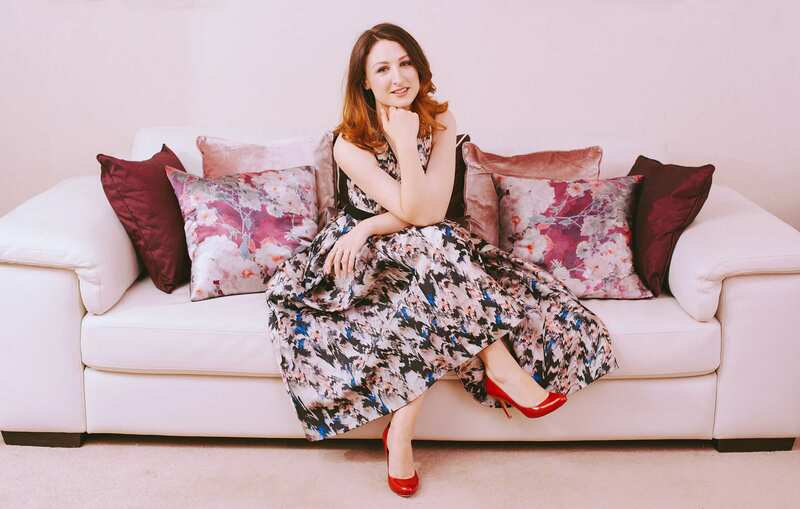 Katherin will teach you how to team together key pieces whilst giving you tips on how you can look and feel fabulous, all in the comfort of your own private dressing suite! For a chance to win, simply enter your details or nominate a friend below! Tune into Q Breakfast with Stephen & Cate every morning this week from 6-10am to find out if you or your friend has won!